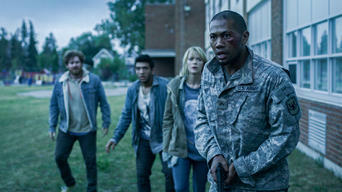 How to watch Black Summer: Season 1 (2019) on Netflix Japan! 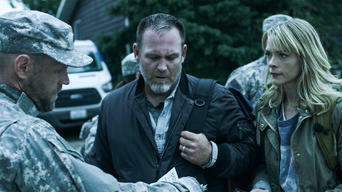 Yes, Black Summer: Season 1 is now available on Japanese Netflix. It arrived for online streaming on April 13, 2019. 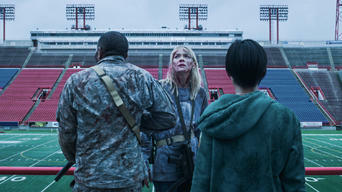 We'll keep checking Netflix Japan for Black Summer: Season 1, and this page will be updated with any changes. In the dark, early days of a zombie apocalypse, complete strangers band together to find the strength they need to survive and get back to loved ones. The dead are alive. The predators, prey. When there’s nowhere to hide, you learn how to survive. And who you can trust. 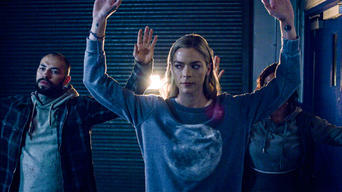 Season 1 of Black Summer has 8 episodes. Because different Netflix countries have different availability for episodes, you'll need to check the episode listing below to see which are available in Japan. 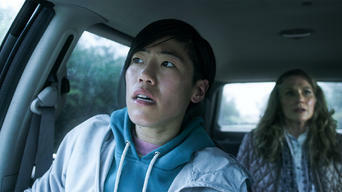 William, Sun and Barbara try to drive to the stadium, but it's tougher than they thought: They're blocked by both living marauders and roving undead. Rose, Spears, Ryan and Lance find a refuge. Learning they're not alone, they're schooled on the dangers of following the heart rather than the head. Forced to fend for themselves, the survivors that were left behind must improvise and look out for both the dead and the living. 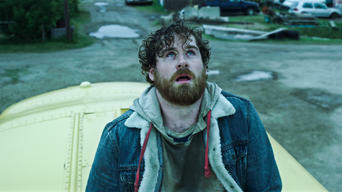 Trapped in an abandoned diner, William and Sun must decide whether they can depend on the survivors from the truck as their alliance is tested.